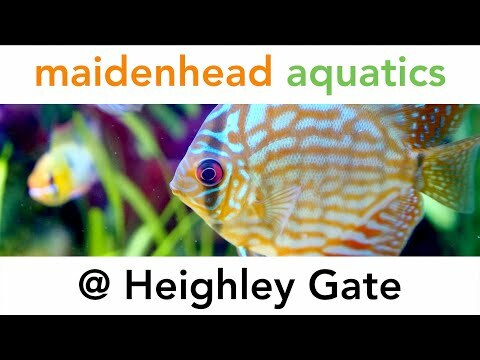 Welcome to Maidenhead Aquatics at Heighley Gate. Just off the A1, the store is easy to get to. 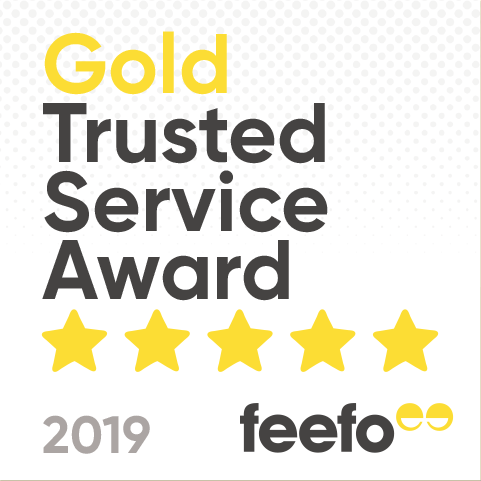 We offer a wide range of products for all your aquatic needs and if we don't have what you require we will do our very best to get it for you.